Your gadgets probably go wherever you do, which means you need reliable power for them wherever you are. We’ve got three great solutions up for the task. Get ‘em all at Techlicious Deals. 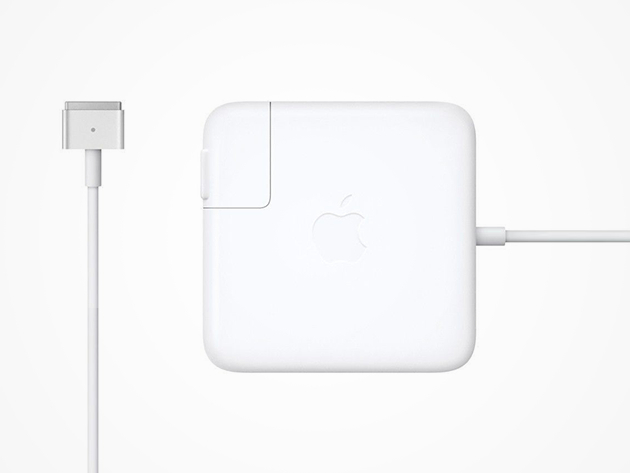 First up, make sure you pick up a spare Apple MagSafe 2 power adapter while we’ve got them for almost half off. It’ll recharge your MacBook Air whether it’s on, off, or in sleep mode, with a magnetic DC connector that easily disconnects if you snag it or trip on it. Get it for $39.99! 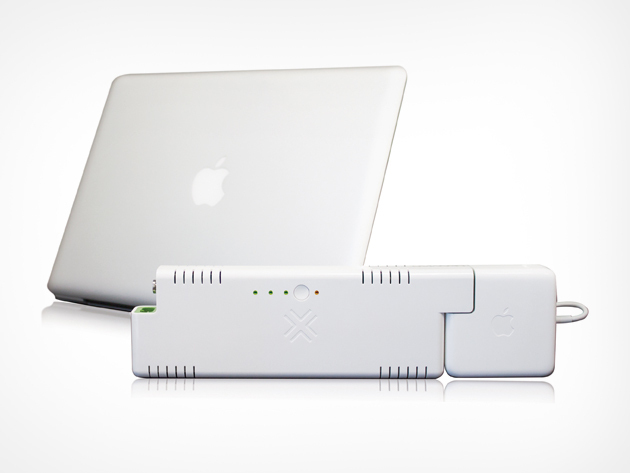 And for your travel bag, grab the ChugPlug portable MacBook power pack. The external battery will give your MacBook Air or Pro up to four hours of charge, no additional cables needed. Get it for $29.99. 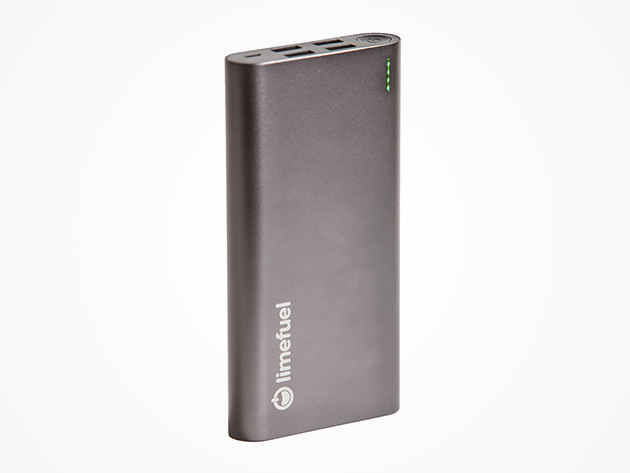 For your phone, tablet, and all your other USB-compatible devices, grab the Limefuel Blast 20000mAh battery pack. It’ll power up to four devices simultaneously, quickly, and safely. Get it for $36.99!